Want to plan the perfect wedding? Need to create a romantic proposal setup? Have to give an anniversary surprise event to your significant other? 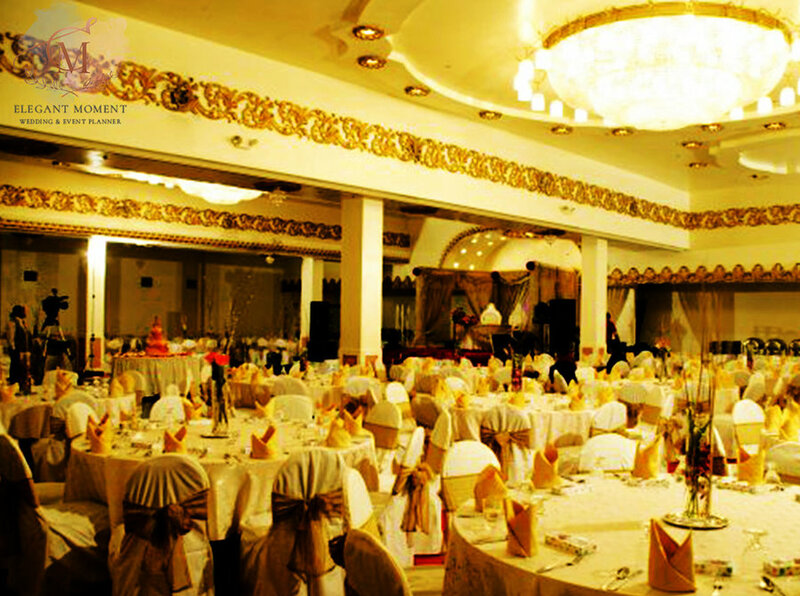 All this or any other event or party can be planned flawlessly with Elegant Moment. We offer premium quality event planning services in Dubai. Our work includes everything: décor and lighting, venue rentals and setup, food, card designing, photography, fireworks, makeup and hair services, and so much more. All services are provided by the most qualified team members. We make sure you and your loved ones are smiling at your event! Contact now for more information.